JUST REPRICED FROM $11,995, FUEL EFFICIENT 25 MPG Hwy/17 MPG City! CARFAX 1-Owner. SE trim. Third Row Seat, CD Player, Captains Chairs, iPod/MP3 Input, PWR WINDOW GROUP, 29E SE CUSTOMER PREFERRED ORDER SELEC... 3.6L VVT 24-VALVE V6 FLEX FUEL ENGINE... 6-SPEED AUTOMATIC TRANSMISSION W/OD. READ MORE! Dodge SE with Stone White exterior and Black/Light Graystone interior features a V6 Cylinder Engine with 283 HP at 6400 RPM*. Quad Bucket Seats, iPod/MP3 Input, CD Player. Third Row Seat, MP3 Player, Keyless Entry, Steering Wheel Controls, Child Safety Locks. 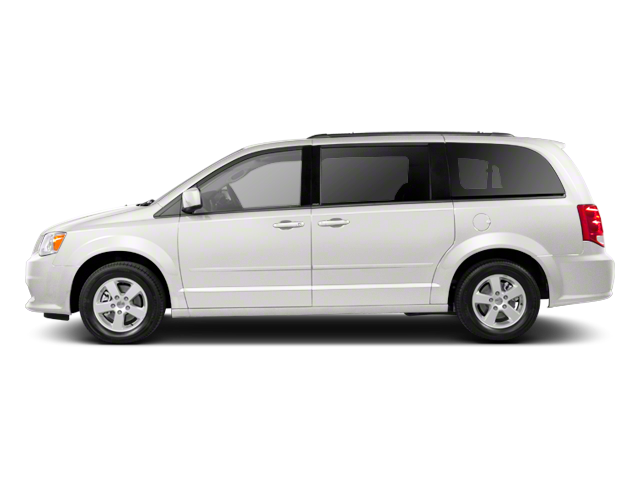 Hello, I would like more information about the 2012 Dodge Grand Caravan, stock# P16604. Hello, I would like to see more pictures of the 2012 Dodge Grand Caravan, stock# P16604.